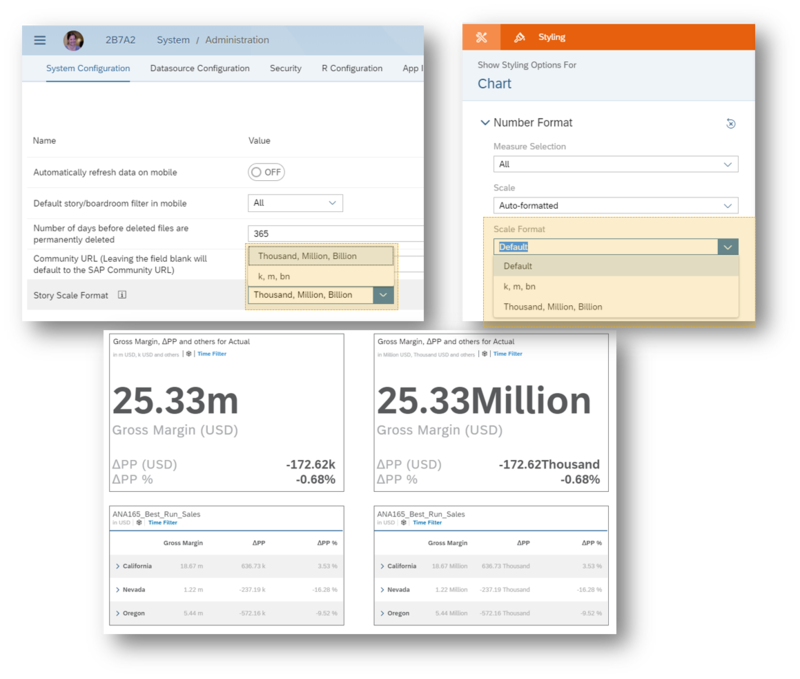 This blog covers some of the latest new features and enhancements in SAP Analytics Cloud and SAP Digital Boardroom release 2018.17. Please note that the Analytics Cloud Help documentation is updated at the same time as the upgrade to this release, so the links here may not yet reflect what is described below until after the upgrade is complete. 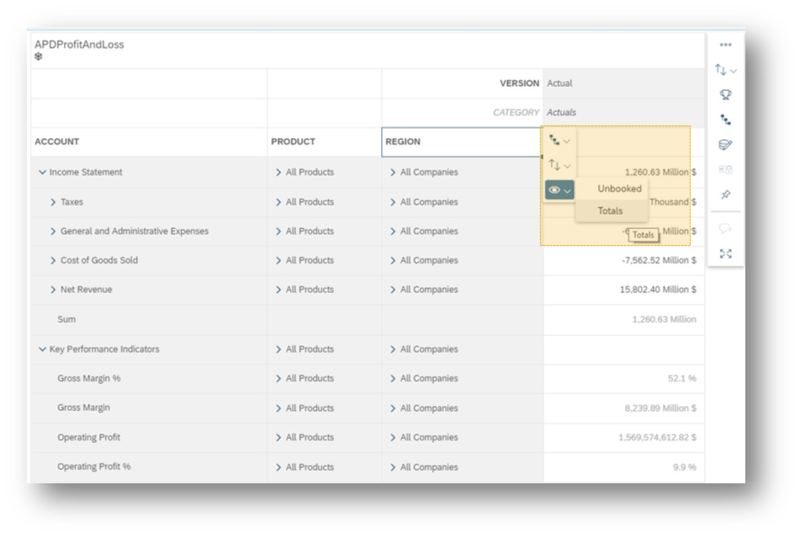 Upgrade your SAP Analytics Cloud agent to the latest agent version 1.0.119 to take advantage of all the data acquisition types! To query for data from these models, your colleagues need to be assigned READ permission on the imported analytics model, as well as READ permission on the Activity Log. Think about all the great ways you can share your data with your peers. When in tables, you can export hierarchies as CSV data and separate the hierarchy levels into individual columns in the CSV file. Got calculations? You can also export your calculations into a CSV file as well. For tables with comments, these will now be included as part of your CSV export. In view mode, you can now show ‘Unbooked’ or ‘Totals’ cells; the ‘Show’ option is in the table’s header-cell quick action menu. Do some of your colleagues have too much to say? 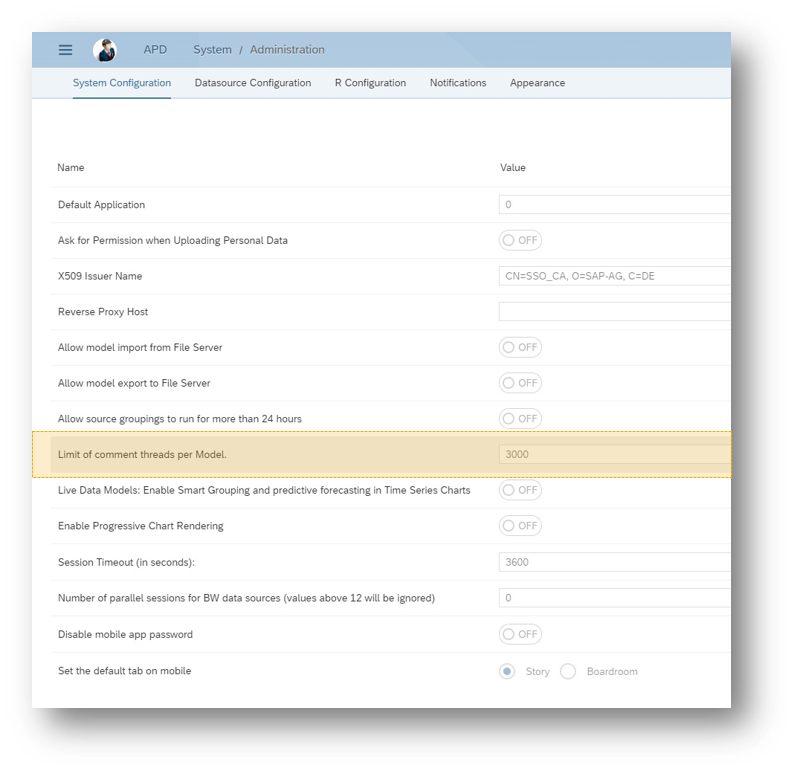 Keep your comments concise and to the point by setting your own limit for the number of data-point comments in a model in the System Administration area. 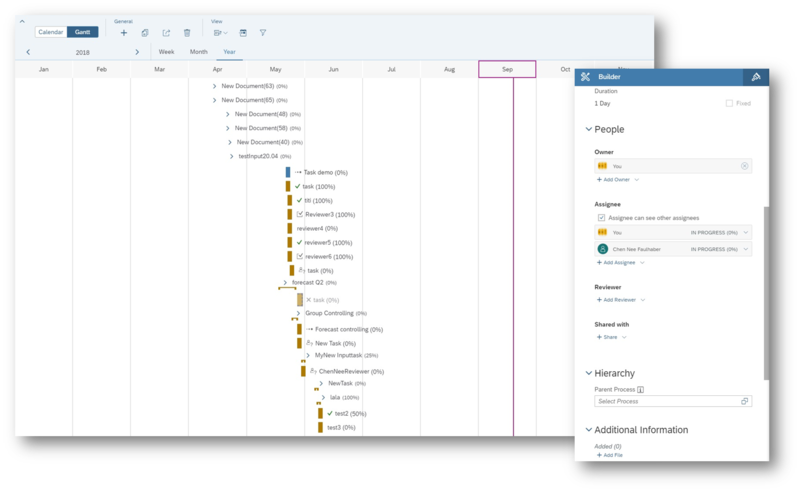 We’ve simplified roles in Calendar tasks and processes: the Writer and Creator roles are now the Owner role. Also, as an assignee, you now see the status and percent completion of your tasks instead of the overall project. You can now use functions to filter values at the cell level. 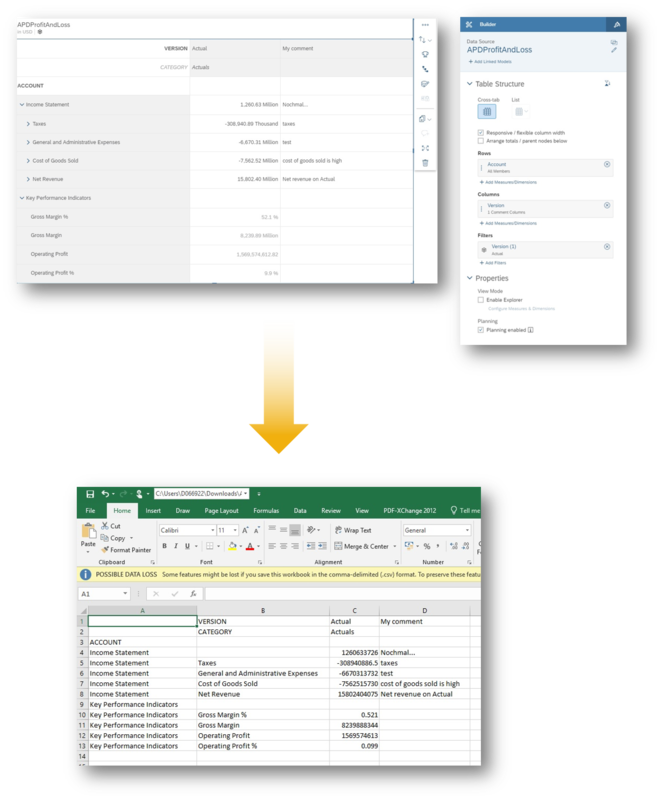 The cell value filter, either in the form of multiple members or value comparison, can be used in a ResultLookup wrapped in an IF statement. We’ve enhanced Data Actions within planning. 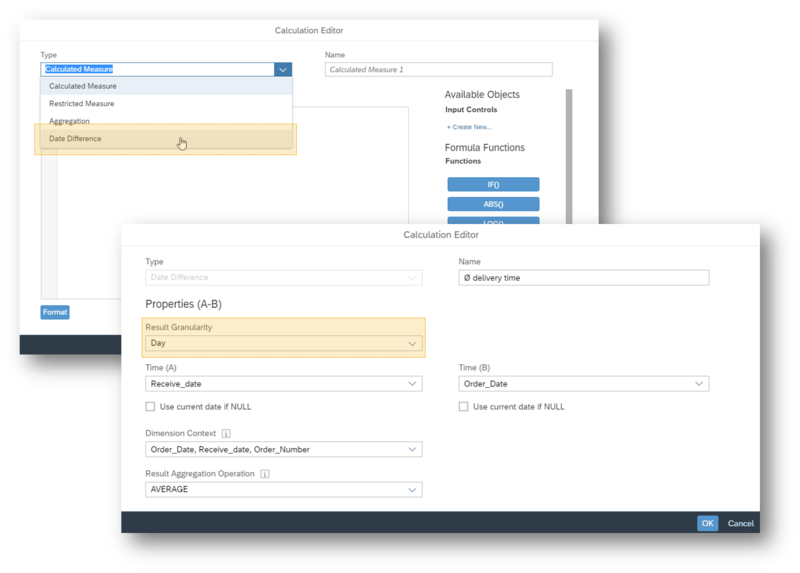 You can now use integer and float variables in Advanced Formulas Data Actions. Math wizards rejoice! You can now use more mathematical functions in Advanced Formulas Data Actions, including ROUND, CEIL, FLOOR, and TRUNC. Creating a Model against a data import connection just became easier. 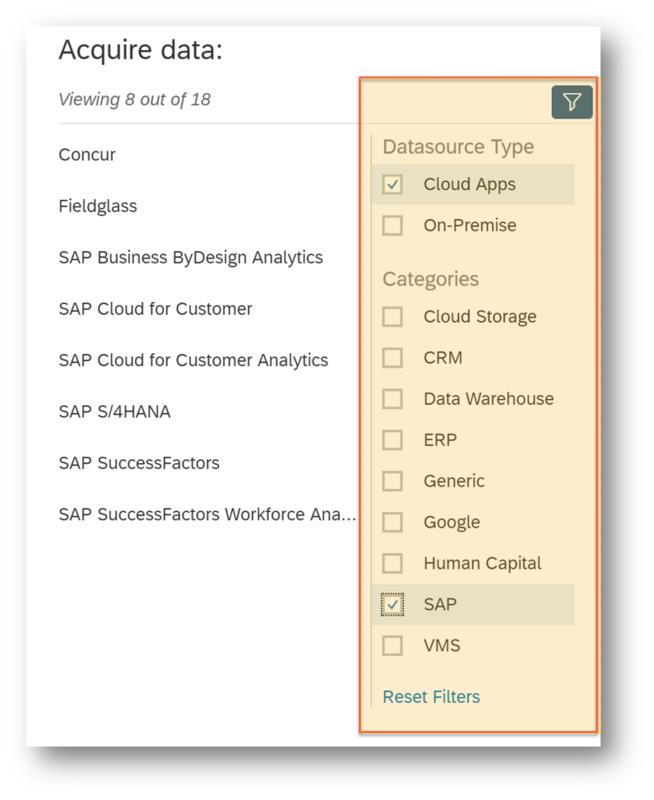 Navigate our ever-growing list of data import connections with ease using the Datasource Type Filter. 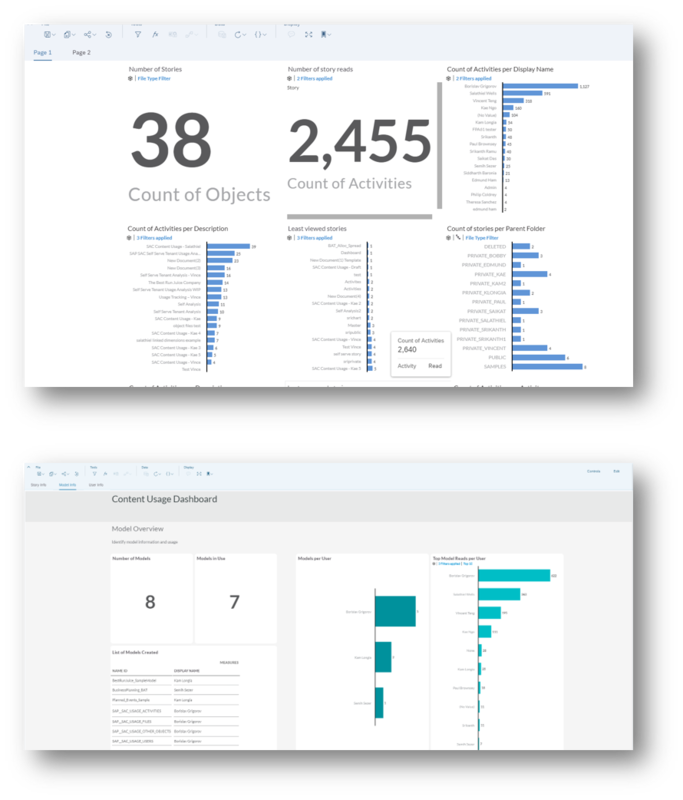 Because of the Digital Boardroom’s full support of the Microsoft Edge browser, there is no longer a need for the SAP Digital Boardroom app on the Microsoft Windows store. 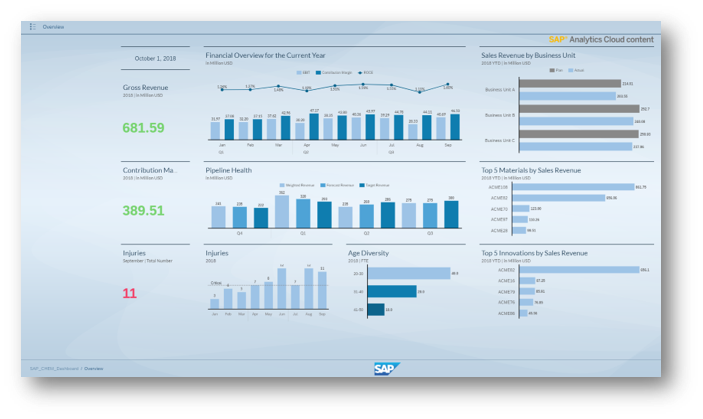 The ability to quickly launch different boardrooms and stories is also now available from the SAP Analytics Cloud home screen. 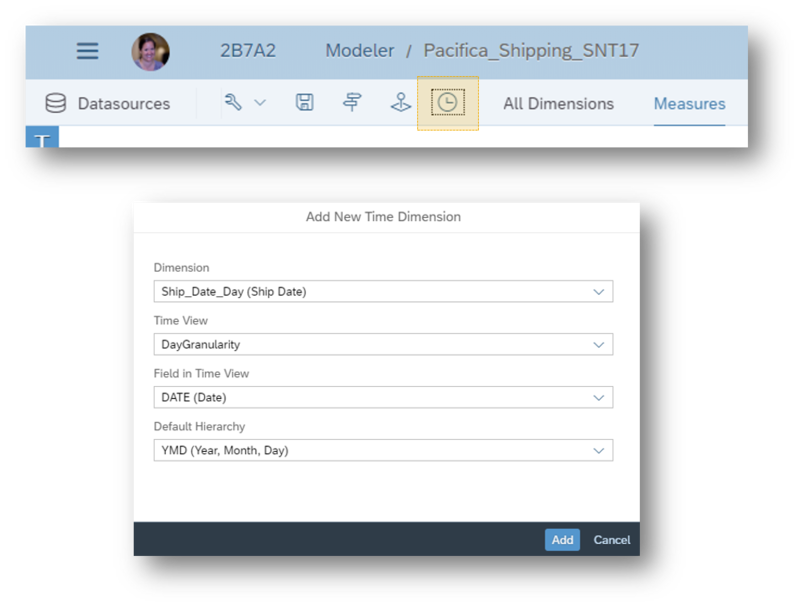 Convert a date or string-based time dimensions from a live HANA model into a time-hierarchy. 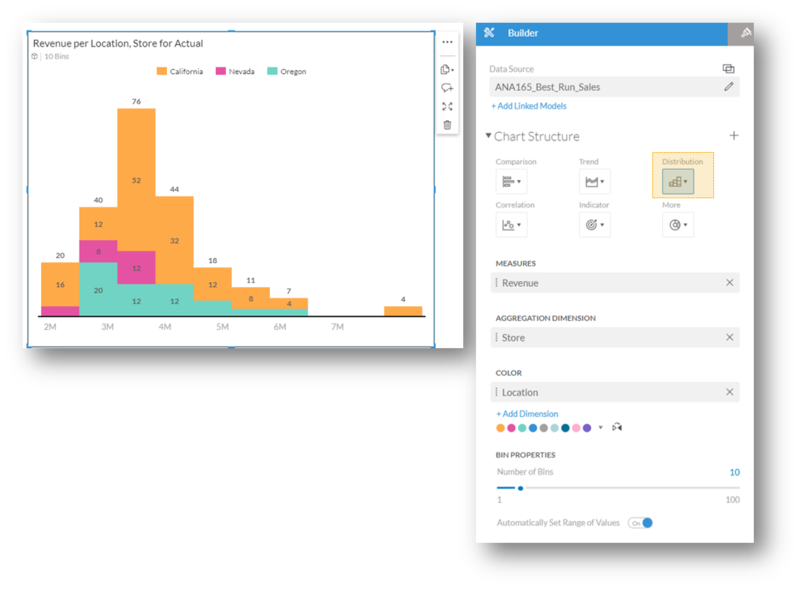 Take advantage of time-hierarchy-related features such as Difference From calculations, trend series charts, and time range sliders for filtering in stories. Even if you do not have prior modeling in HANA, you can still consume time-based features. String-based time dimensions need to have one of the following formats: YYYYMMDD, YYYYMM or YYYYQ. This feature is only for live HANA connections where HANA is on version 2.00.024.05 (EPMMDS 1.00.201815), 2.00.033.00 (EPMMDS 1.00.201816), or above. Also, the HANA MODEL DATE ENRICHMENT 1.0 DU must be downloaded from the SAP Service Marketplace and deployed. 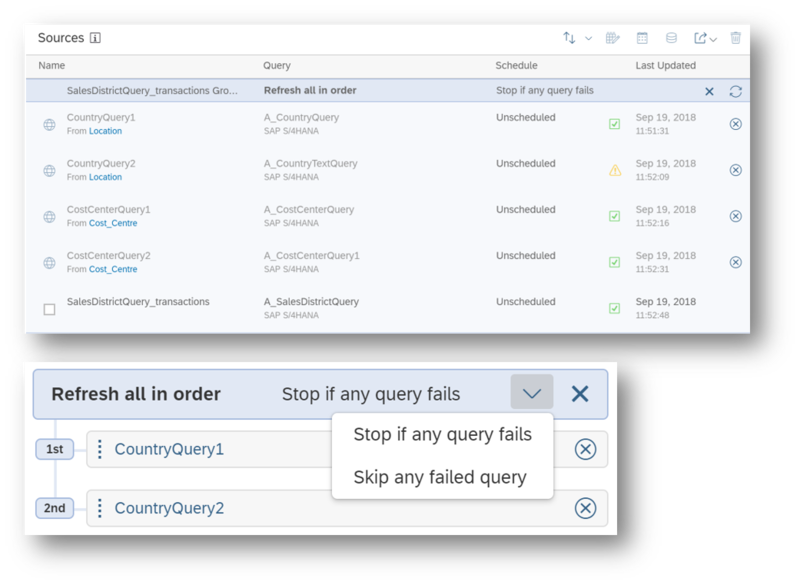 Live connection to SAP BW now supports the BEx Query feature concept “show node above” in table or grid visualizations only. This displays the lower level nodes of a hierarchy from the above position, rather than below. Whether you like abbreviations or not, you are free to choose whether you want long (Thousand, Million, etc.) or short (k, m, etc.) scale formatting. Update your stories easily through your subscription’s configuration which is available under “System”> “Administration”. 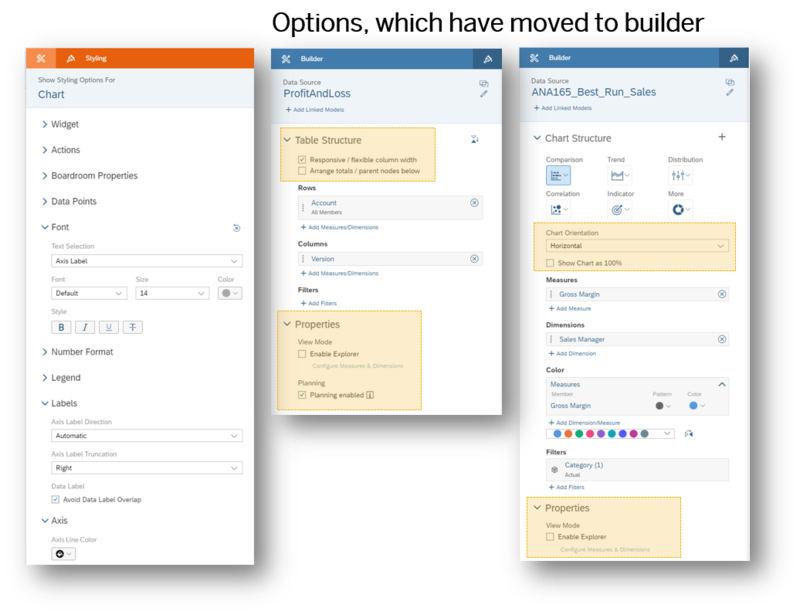 If you want to apply this change to only certain parts of the story, this widget-level configuration is available for tables, charts and geo maps. You can also format the scale of calculated measures as well. Enhance your geo bubbles with this new ability to create a bubble layer where the colors of the bubbles are determined by a dimension value. 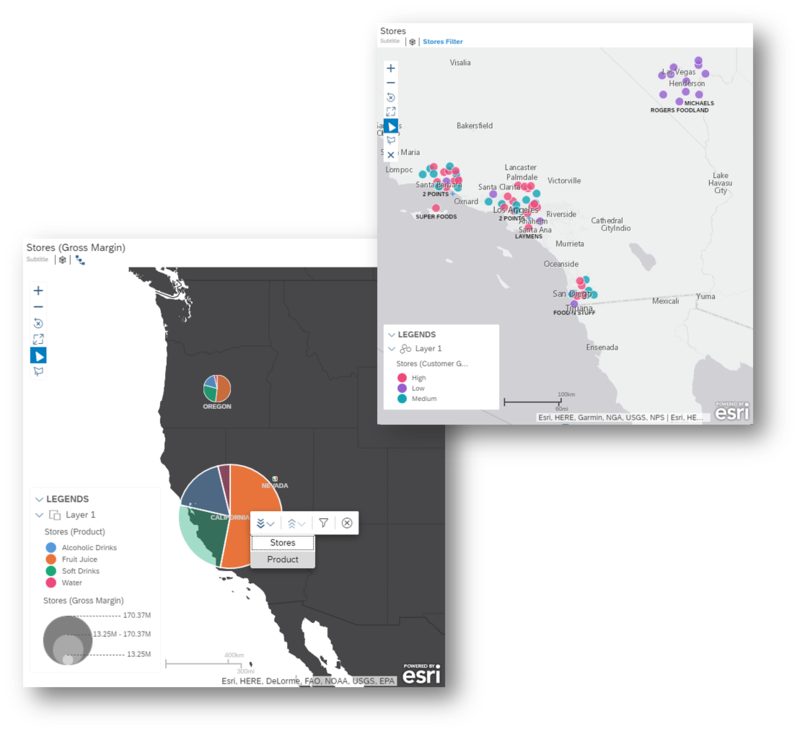 If a location has more than one dimension member, the bubble will be shown as a pie chart and an auto Top 5 per location is applied. This includes drill support for hierarchical dimensions. Calling all story designers! The improved Styling Panel is here to make your life easier. The manual styling experience has been simplified. We’ve reordered the styling option for all widgets, moving non-styling options (e.g. Actions, Explorer Properties, etc.) to the builder panel. 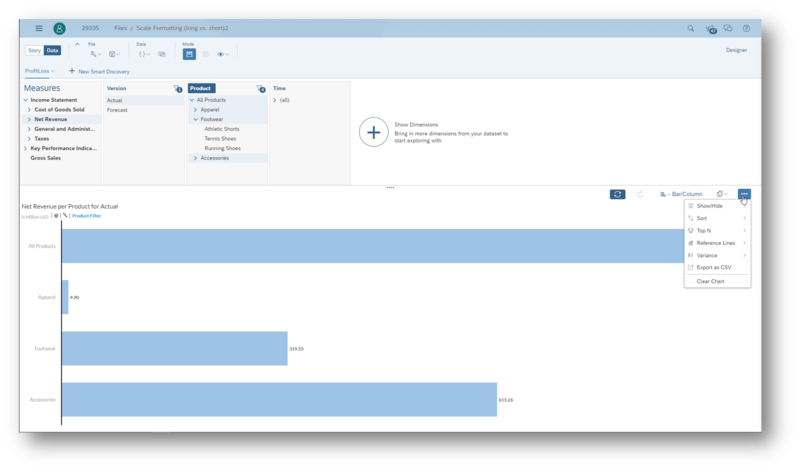 This allows for contextual formatting on selected chart regions, such as the legend, and implements “Reset” for widget editing. Also, this maintains the open and collapsed space of styling options. Want to see it yourself? Check out the screenshots below! With the ability to specify truncation to left, right or middle per dimension, story designers now have more control in ensuring charts are clear and easy-to-read. 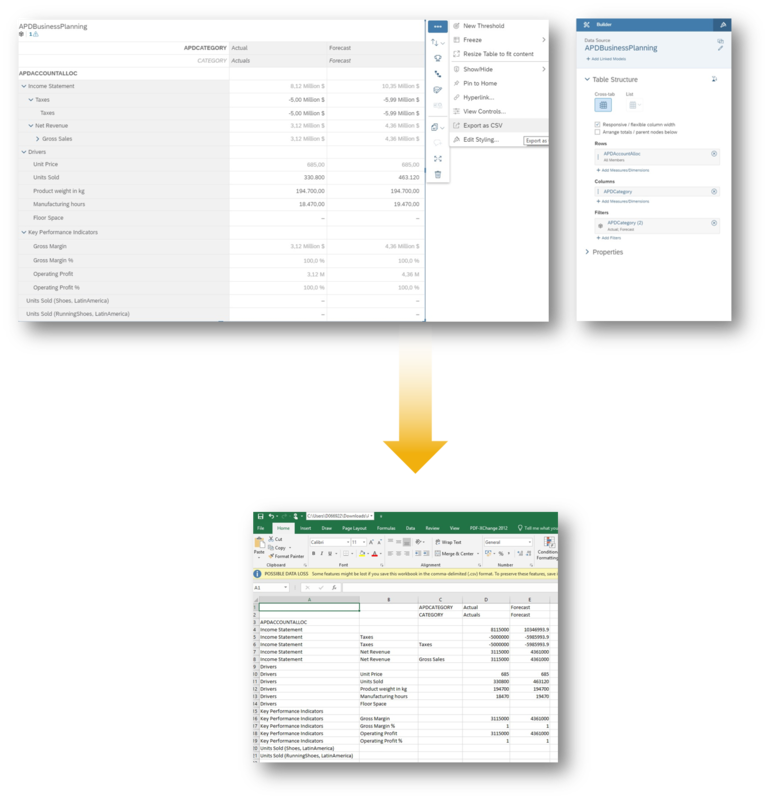 In the quick action menu within Explorer, you are now able to directly export your data to CSV files. This can be achieved through both the Edit and View modes. If you decide to disable export to CSV within the modeler, this setting will be respected within Explorer. 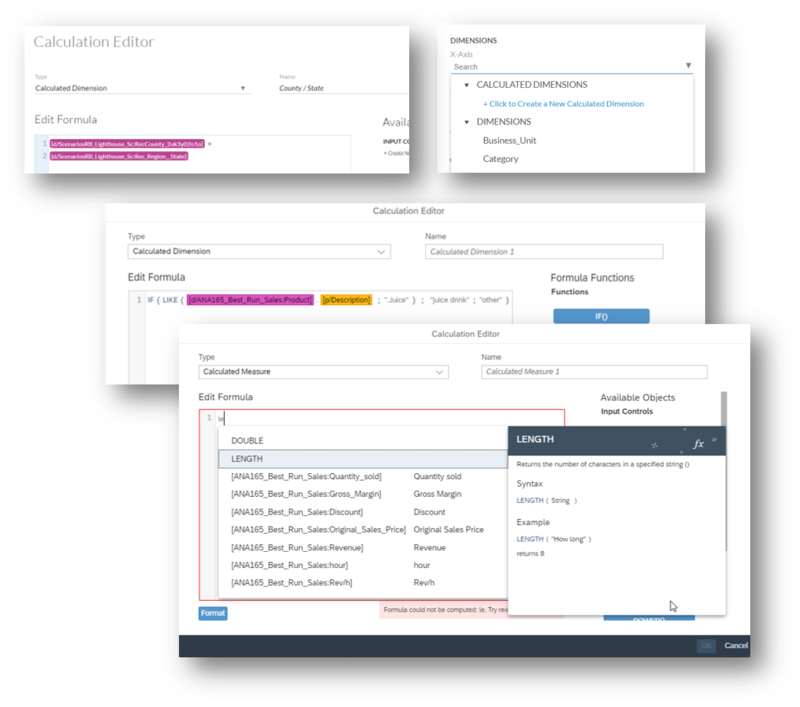 Live HANA 2.0 models can now be blended with import models. This works for all features that are available today for blending scenarios, including out of context blending and blended calculations. To blend the two datasets, the aggregated data of the secondary model will be temporarily moved to the primary system. If the import model is the primary model, then the aggregated live HANA data will be replicated to SAP Analytics Cloud. We recommend that your favourite IT person sets up Smart Data Integration to enable this capability. As a story designer, you can easily filter based on a measure range. Filters are evaluated logically at each level: story, page and widget. The result of the filter at the immediate level above impacts the data that is being filtered on the level below. Please note that blended models are not yet supported, and calculated dimensions cannot be used as context for measure-based filters. Old school calculators, begone! 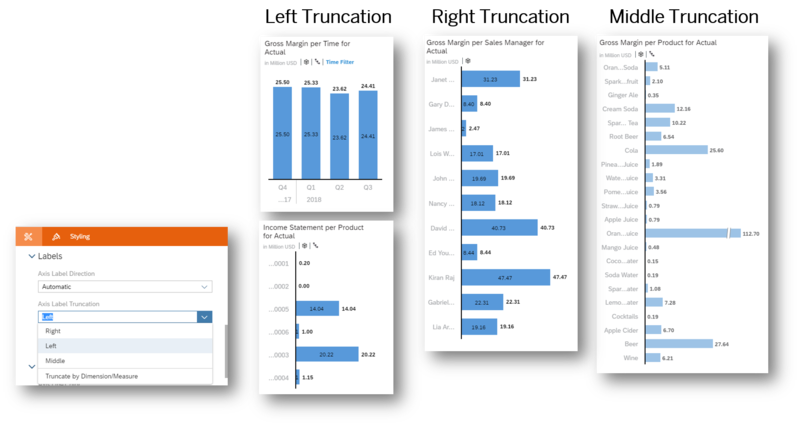 You’re now able to use each calculated dimension like regular dimensions for charts, tables, filters or input controls for live HANA 2.0. This includes calculating dimensions by concatenating two dimensions, grouping members, and grouping measure values. When building your stories, you now have more control with date intervals. In the Calculation Editor, you can create date difference calculations with max, min, average, and sum. It doesn’t end here, though! You can also calculate different granularities such as year, quarter, month, weeks and even days. 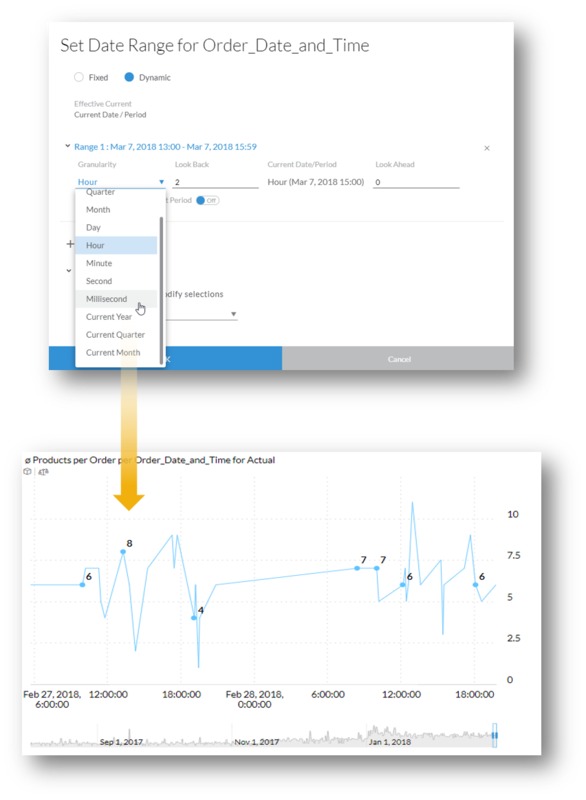 Enhance your analysis for time series charts with the new timestamp dimension from live HANA 2.0. With the improved flexibility of applying fixed and dynamic timestamp filters, you can extract the most valuable information within a specific time frame. 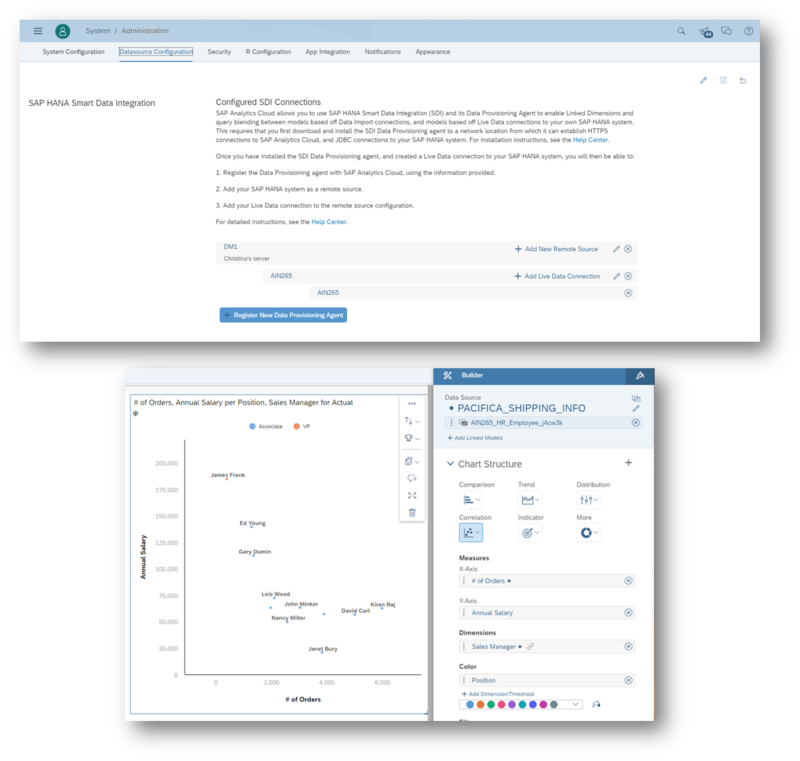 Not only will your histograms easily convey comparative insights, they will do so in a visually compelling way! The histogram chart may be found under the “Distribution” chart group and works with one measure, one aggregation dimension, colour and number of bins. Want it done your way? We’ve added the ability to custom sort dimension members on charts. This only applies for dimension members but don’t worry, the table sort will come soon. 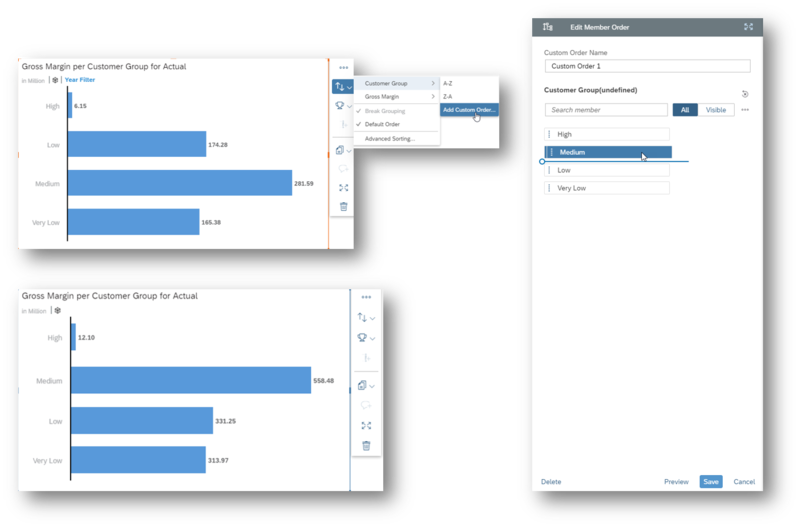 Custom sort is reusable within the story across charts. For hierarchical dimensions, you can only sort amongst siblings.